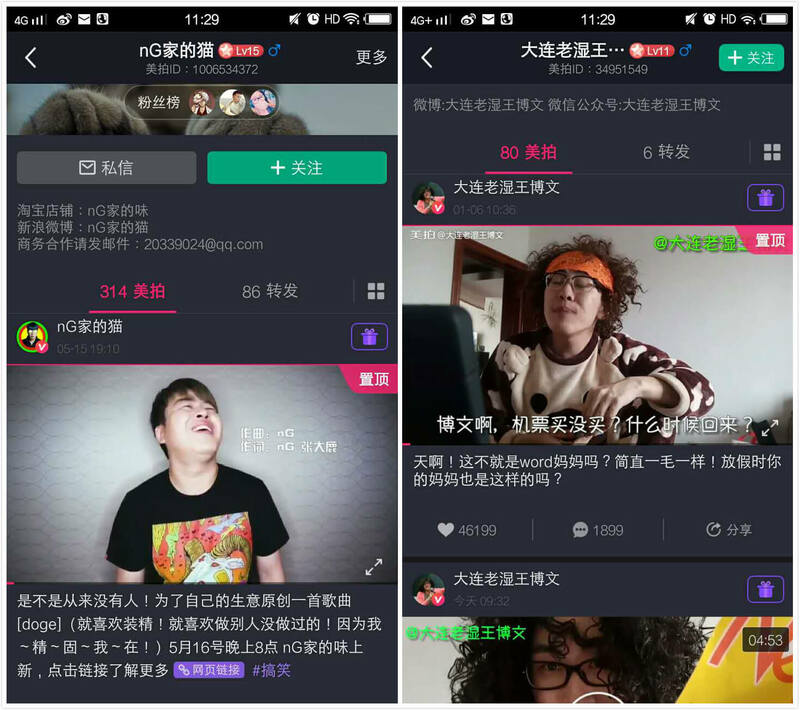 In 2016, here were 153 million users regularly watching short videos in China. This is expected to reach 242 million by the end of 2017, an increase of 58.2%. 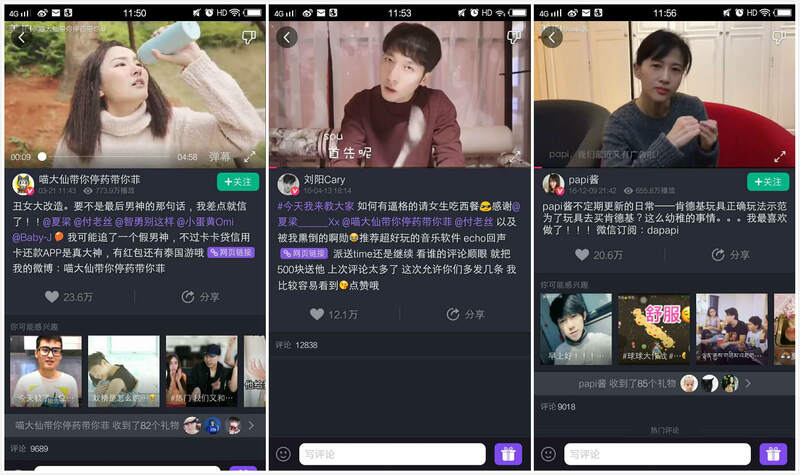 Short videos in China have become a new marketing tool for brands trying to expand their market size and target Chinese audiences. (For more information, read How Brands Use Short Videos for Marketing in China). Short video bloggers have large numbers of dedicated fans so they’re quite influential. They’re active on major social media platforms and are good at producing regular, high quality content. 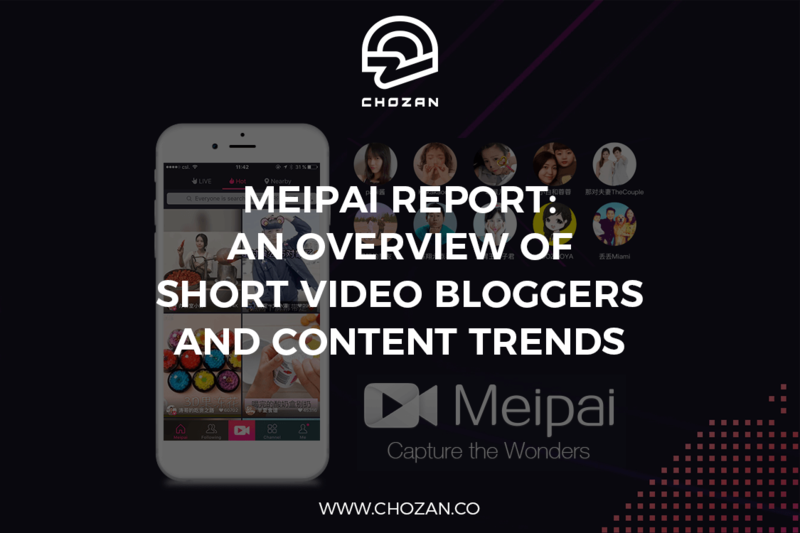 On May 31th, Meipai, one of the most popular short video platforms in China, partnered with iResearch, a third-party data consulting agency, to release a report about short video bloggers and content trends. 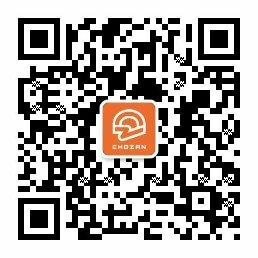 Let’s look at the details about short videos in China. ● Age: The average age of short video bloggers is 23. Most of them are female, with 66% of the total. ● Region: Half of the short video bloggers come from first-tier and new first-tier cities*. ● Duration of short videos: This is split. Most are either less than one minute (most are about daily life sharing, funny jokes, selfies, etc.) or around 4-5 minutes (most share a complete story, tutorials, dancing, music videos, etc.). ● Fields: Short video bloggers are more specialized in the following fields: music, food, dancing, childcare, beauty, pets, DIY, humour, travel and make-up. * The concept of “new first-tier cities” comes from a recent study conducted by The Rising Lab, a subsidiary of Yicai Media Group. The study took into account the cities’ performance in five areas, including concentration of commercial resources, the city as a hub, urban residents’ activity, diversity of life and future predictability. According to the study, the new first-tier cities include Chengdu, Wuhan, Hangzhou, Changsha, Dongguan, etc. Short video bloggers who have distinctive personalities and unique views are more popular. Most of them regularly interact with followers by sharing their own stories, giving away free gifts, launching live streams to reply to followers’ questions, etc. They have a close bond with their fans and feel approachable. Vertical content, which focuses on a particular topic or category rather than a variety of topics, is more abundant this year. In addition, each vertical category has more subdivisions. Many new vertical categories, like online gaming, fitness, food and travel, are seeing lots of traffic. Let’s take the parenting category as an example. In 2017, the number of parenting videos increased rapidly with more specific content, including useful tips on pregnancy, baby care product reviews, bedtime stories and so on. In terms of baby care product reviews, there are even more subdivisions, including purchasing channels, usage guides, step-by step tutorials, etc. We predict that this will continue and there will be more short videos covering even more kinds of vertical content in the future. ↑ Short video bloggers get more attention and video views by providing fresh user experiences that make an impression. According to Meipai’s report, the top 3 short video bloggers on the platform are: Liziqi, Ms. Yeah and Detective Lei. She brings country life to the audience by recording herself catching fish in a river or picking fruit by hand. She’s achieved a total of over 200 million video views. She cooks merely using equipment and supplies that can be found at the office. She’s got more than 90 million video views. For example, one of her videos is about making hot pot in the office with a water dispenser. He explores mysterious places around the world like uninhabited islands. He’s racked up a total of 130 million views. Condensing and summarizing is a definite trend. Some vloggers specialize in compressing movies, novels and TV series into short videos. For example, Amogood (@谷阿莫Amogood), a famous Taiwanese vlogger, summarizes the plot of the film The Fast and Furious 8 into two 5-minute videos with his own comments. The two videos have achieved a total of nearly 16 thousand likes. According to Meipai’s report, this pattern is believed to continue and expand in the future. There are also some short video bloggers whose video content is more region-oriented. Sometimes they speak in local dialects or examine local culture in their area. Brands can also consider approaching this kind of vloggers if they have a targeted audience in specific cities in China. For example, vlogger NG Says (@NG家的猫) only produces content related to Wuhan and speaks in Wuhan dialect when recording videos, which strikes a chord with local people as well as those who are interested in local culture. Another good example is a blogger called Wang Bowen From Dalian (@大连老湿王博文). He uses the Dalian dialect to re-enact interesting scenes in real life, such as a teacher in class, a talk between kids and parents, etc. Here are brief case studies of 3 successful examples of brands marketing on short video platforms and cooperating with vloggers. 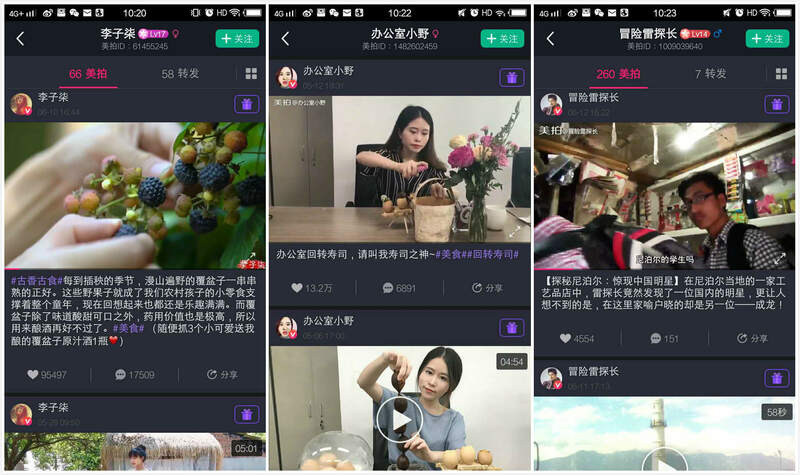 KKCredit, an online loan service platform, cooperated with a vlogger called Miaodaxian (@喵大仙带你停药带你菲) to produce a short video with a link to download its app. In the video, Miaodaxian plays a poor and unattractive girl. She has a crush on a boy who never notices her. With the help of KKCredit, she borrows money and uses it for cosmetics surgery, a new hairstyle and some fashionable clothes. She wins her man’s heart in the end. The video has accumulated over 7.7 million video views and 236 thousand likes. Echo, an online music app, invited the blogger Liu Yang (@刘阳Cary) to make a short video and link it to their official website. In the video, the blogger teaches users how to create a romantic mood and enjoy European cuisine. He suggests Echo is good tool to create the right atmosphere. The video has over 6 million video views and 120 thousand likes. KFC partnered with Papi Jiang (@Papi酱), the most famous vlogger in China, to promote their latest sets. In the video, Papi shows the toys that KFC gives to customers after they buy food. She encourages followers to buy food at KFC for the toys. The video got more than 6.5 million video views and 200 thousand likes. For the complete report (in Chinese), please go to 美拍：短视频达人发展趋势报告. What do you think of the trends of short videos in China? Do you plan to produce your own short videos for marketing purposes? Does this give you any insights on marketing and advertising on Meipai or other short video platforms? Leave a comment below. We’d be happy to answer any questions you may have.